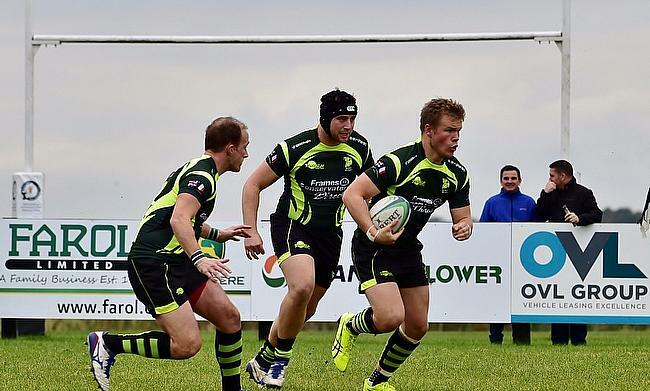 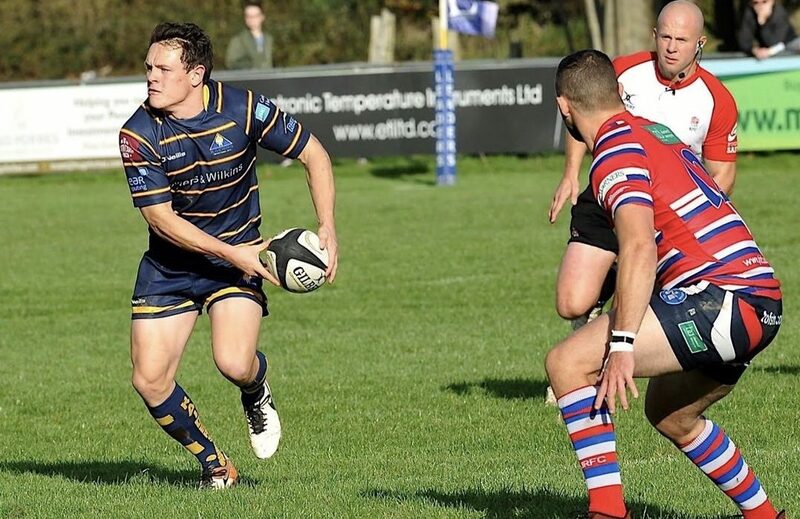 Taunton Titans, Chinnor and Cinderford will all be keen to continue their momentum in National Two South as the race for the top two spots starts to heat up. 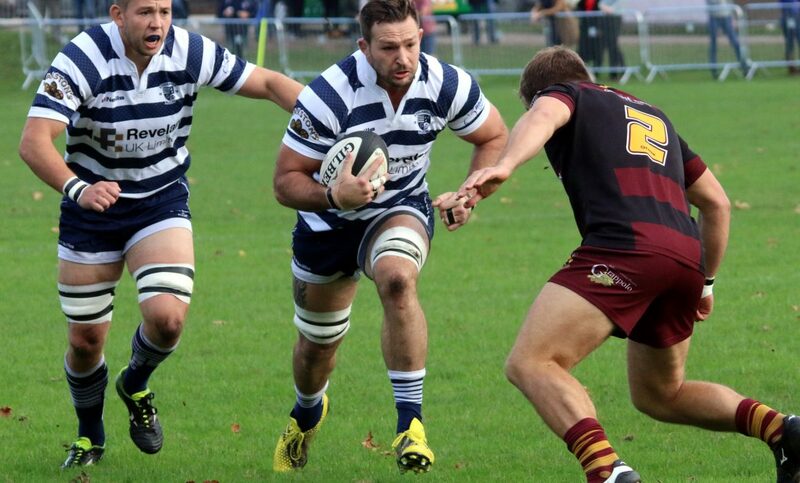 National Two North leaders Stourbridge are aiming to begin the third month of the season by maintaining their 100 per cent record in the division. 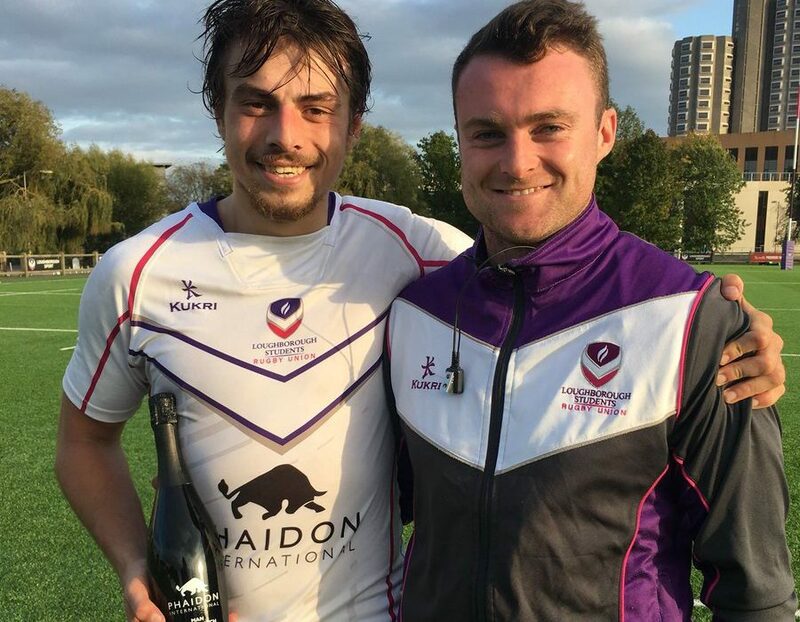 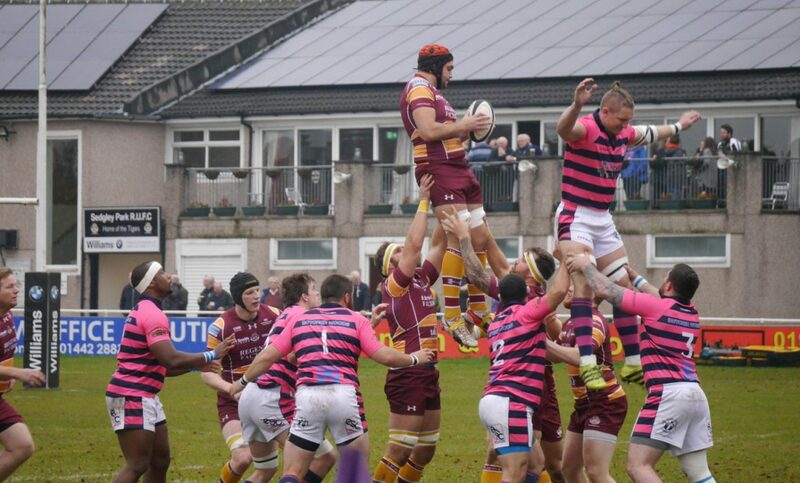 National Two South league leaders Taunton Titans made it nine wins in a row following a hard-fought victory over Clifton. 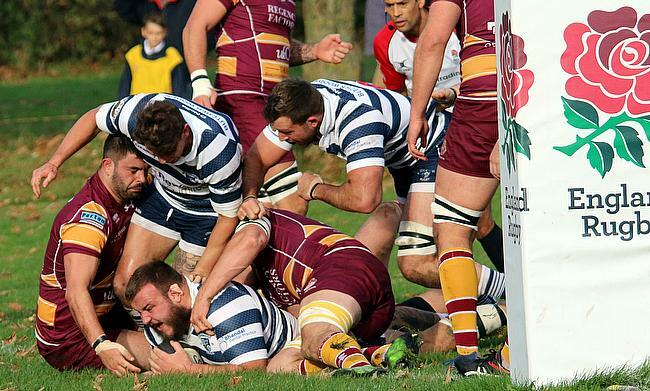 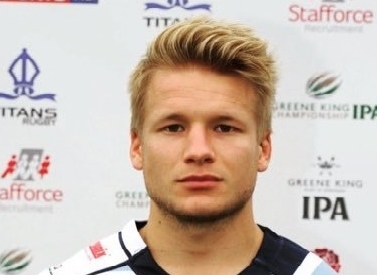 Stourbridge stretched their lead at the top of National Two North, but had to withstand a second-half fightback before beating Sedgley Park in the Midlands. 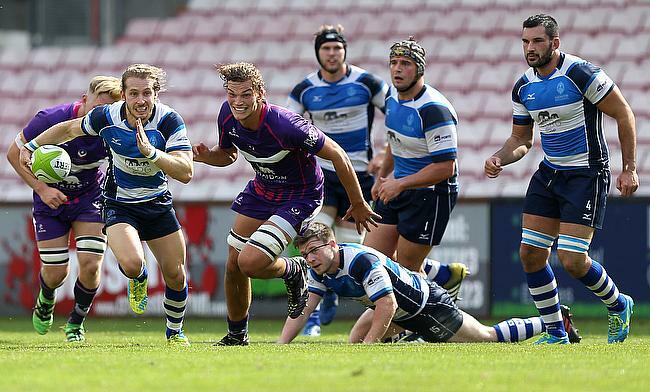 Brett Connon converted Ben Frankland’s late try to hand Darlington Mowden Park victory over Plymouth Albion in Round Nine of National One. 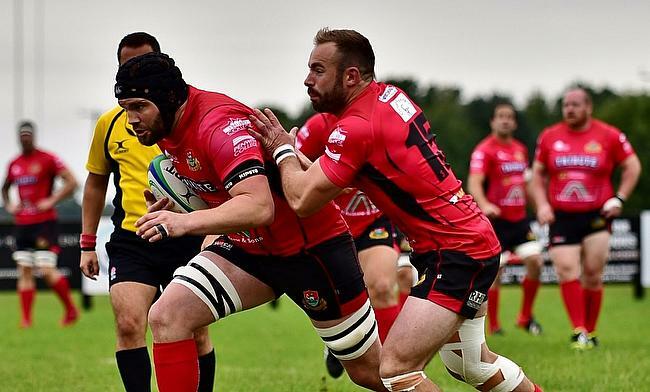 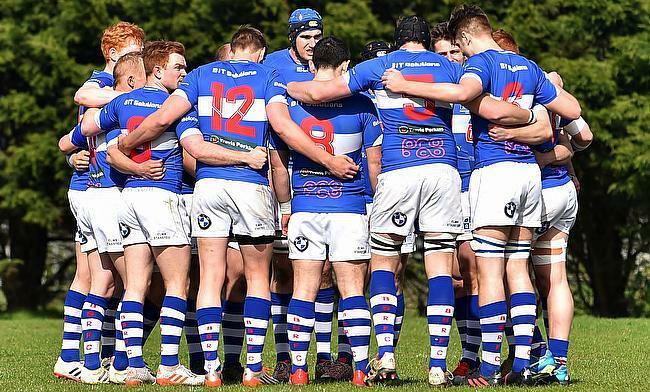 Ahead of Round Nine in the National Leagues, we preview this Saturday’s fixtures as teams look to end October on a high.